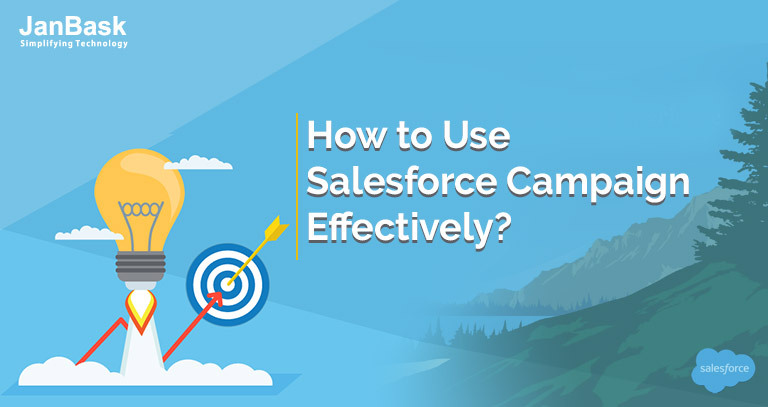 Salesforce campaign is one of the most powerful but under-utilized ways to connect leads or opportunities with marketing initiatives. You can track the prospects right from the moment when they enter your system through any opportunity. You can also measure their progress and evaluate them as per campaign goals. Salesforce Campaign can act as a hidden ingredient for your effective marketing activities and initiatives. Today through this blog post we are going to explain 5 effective ways to use Salesforce campaign that can help you in understanding the way to use this object of Salesforce CRM. Well from a long time, users are using lead source field that looks like shown in the above image to define the campaign functionalities. If you are a Salesforce user or Salesforce developer then you will be definitely familiar with this field. Many a times the user attributes a lead to this Lead Source field that may be sometimes not a beneficial and a great idea. Multiple lead sources cannot be attributed to a single lead. If a number of event messages or newsletters will be sent then the user can’t capture all with only one field. In case of Campaigns, you can manage multi-touch attributions easily. Lead Source reporting is not much functional and has only basic functionalities, while Campaign reports are more powerful and have more attributes. You can connect the leads and contacts directly through Campaign member functionality feature. The leads and contacts can be connected to more than one campaign. Users can manage their relationship through schema builder as well. The object of campaign member is in itself a child object of Campaign itself. There are various methods that can be used to add members to any campaign like by searching, importing a file and many other methods. The user can also note down the response of any campaign. AThis feature may not be useful in itself, but when it is merged with email tools and Campaign influence than it becomes powerful for marketing activities. Campaign influence is an automatic and astounding tool that can help you to see the influence of any of your designed campaign on the targeted opportunities. Here the general principle that is followed by this element is that if for any Opportunity the Contact has assigned a role and the same contact has also been a part of the latest campaign, then this associability of Contacts and Campaigns can help you to view the influence of that campaign on that particular opportunity. AHere the user can also set a number of parameters with the campaigns like a timeframe can be set up for which the contact will be associated with the opportunity. As while designing any campaign you will not like to target a new customer or contact. Through this auto association feature, you can effortlessly connect opportunities with the campaign and manage them as well. In this way and with the help of such organized information marketing team can easily see the effect of their campaign and know their exact effect and output. Through the information of these campaigns, a number of facts can be derived like the marketing professionals can know where is the process gap? As it may be the case that leads are being generated through marketing campaigns but are not being closed by the sales department or vice versa. So by Campaign reports, you can know the current performance status of your campaign. However, Salesforce campaigns can be extremely effective and helpful for anyone, but if they will be merged with email marketing tools. The email marketing tools when combined with Salesforce Campaigns then the user can easily build the user list and send the email campaigns to the user and create data segments. Through email marketing tools the leads or contacts can be automatically transferred to Campaign members and the emails can be sent to the members of campaigns. The emails can be sent automatically to all campaign members and the status of them automatically gets updated that can be either Responded or Opened. Some of the popular and most used email marketing tools are Pardot, Mailchimp, Dotmailer and Campaign Monitor and all of these tools have their own Salesforce connectors. How to Make Salesforce Campaign Effective? 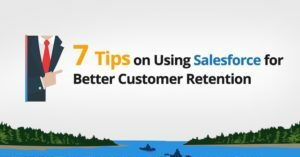 Salesforce has become one of the most used CRM and when you will utilize it with appropriate Salesforce tools, it yields the best results. A high conversion rate can be achieved through a properly designed and optimized campaign. Such managed campaigns can also play a key role in increasing the business profits. 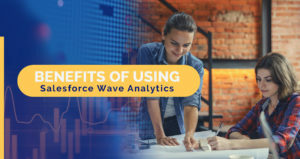 What are the Benefits of Salesforce Wave Analytics? 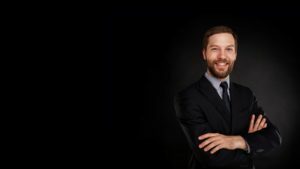 Are You the Right Candidate for Being a Salesforce Consultant?